Switching jobs? Don't be so quick to try to cash out your old 401k. Learn how a 401k rollover can help you save big. 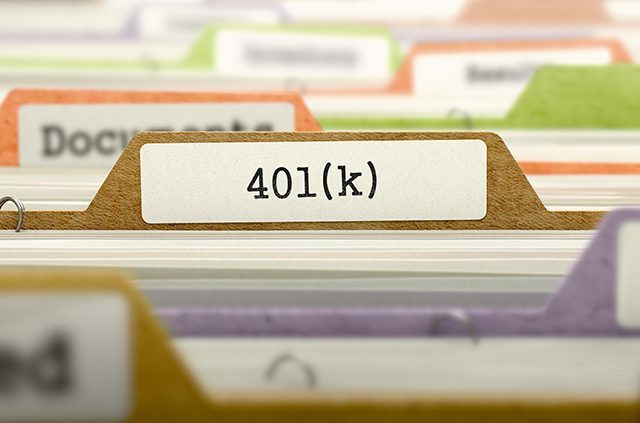 You’re excited to start work at your new company, but what should you do with your old 401k? Maybe you’ve heard of a 401k rollover, but you’re not sure what that involves. Will it be easier for you to just cash it out? It turns out your next move could really help – or hurt – your retirement prospects. And since you’re likely to switch jobs several times during your career, this is a problem that’s going to keep coming up. Read on to get the full scoop on options for your retirement plan, and figure out what the best choice is for you! First, let’s get clear on why you shouldn’t cash out your old 401k. That sparkly $10,000 you’re eyeing may look tempting, but that’s not the amount you’ll take home. 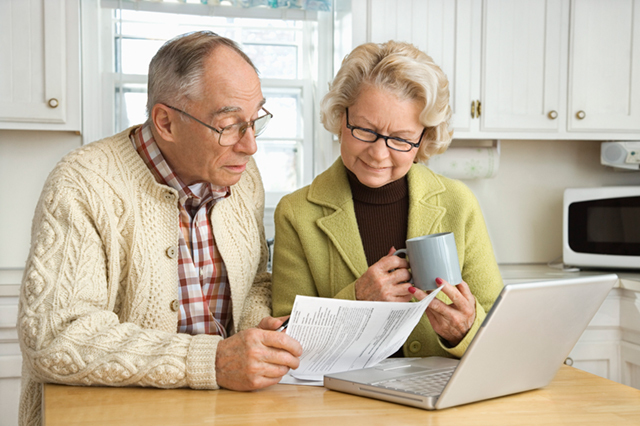 If you’re under age 59½, you’ll be charged a 10-percent penalty for your early withdrawal. Your employer is required to withhold another 20 percent to go towards taxes (though it’s likely you’ll need to pay additional). Not to mention your cash out could push your income into a higher tax bracket, causing you to owe even more taxes than before. After all that, you could be taking home as little as $6,000. Which looks even worse considering you could have had close to $27,000 if you’d let your 401k investments continue to grow at 5 percent for another 20 years. Still not convinced? Run your own numbers with this handy calculator from Wells Fargo. Now, let’s cover the more viable options for your old 401k. Do you like your old 401k plan? Does it have good returns and low fees? If so, you may want to leave your money where it is. This requires zero effort on your part, and your money will continue to grow. However, there can be some downsides to keeping your old plan. Once you’ve left your company you can no longer contribute to your old 401k, limiting its growth potential. At age 70½ you’ll be required to start taking Required Minimum Distributions even if you’re still working. If your old employer goes bankrupt or restructures, it can become difficult to track down your old plan. And towing along a string of orphan 401ks makes it harder to monitor and keep your portfolio balanced. Do you love the 401k plan with your new company? Check with your new HR department to determine if you can do a 401k rollover to transfer your money. This will give your new 401k a boost and greater potential for growth. 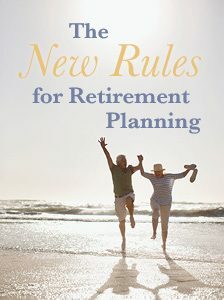 If you retire as early as age 55, you’ll be allowed to start making penalty-free withdrawals. And if you’re still working at this company at age 70 , you’re allowed to defer RMDs until you retire. Looking for more flexibility? Roll your old 401k into an IRA. There’s no free money from an employer match, but they do offer a wider range of investment options and charge low account fees. You can also withdraw funds early if you have a “qualifying reason,” such as medical expenses, first-time home buying or paying for college. Roll your money into a traditional IRA or Roth IRA. A traditional IRA is tax-deferred, so you won’t owe taxes until you make withdrawals during retirement. 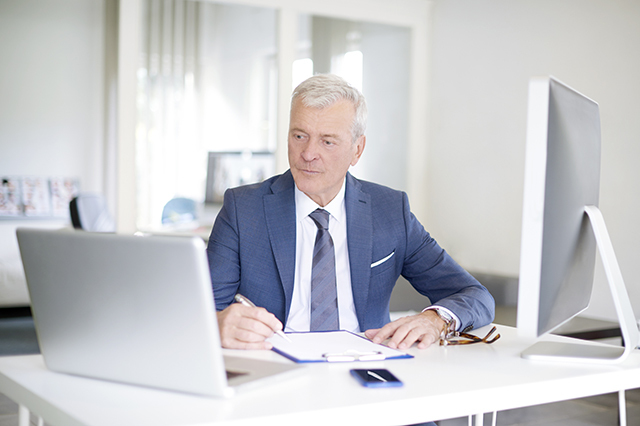 However, a traditional IRA isn’t the best choice if you plan on working past age 70½, as you’re required to stop making contributions and start taking RMDs even if you’re still working. 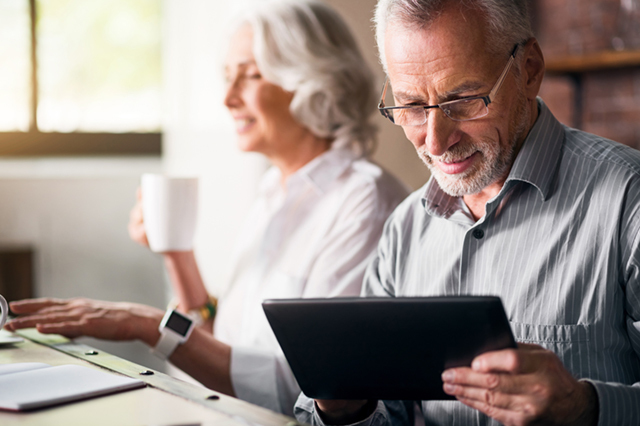 With a Roth 401k you’ll be responsible for paying taxes on your rollover amount (unless you’re transferring from a Roth 401k), but your subsequent withdrawals and earnings will all be tax-free. With a Roth IRA you’re allowed to withdraw your contributions penalty-free at any time, and unlike a traditional IRA, you are never required to make withdrawals. When it comes to a 401k rollover, your wisest choice is a “direct” rollover, where the companies involved handle your money transfer and you simply have to sign some papers. Your other option is an “indirect” rollover, where your 401k provider cuts you a check, and it’s up to you to deposit it into a new account. The problem? If something goes wrong and you don’t reinvest within 60 days, your transfer will be reported as a distribution and you’ll be on the hook for both a 10 percent early withdrawal penalty and income taxes for the full amount. Direct rollovers are the way to go! Are you saving for retirement? What are your plans for your old 401k? Tell us in the comments below! Article tags: 401k, 401k investments, 401k plan, 401k rollover, AAA, expenses, financial, for retirement, home, insurance, ira, paying for college, retirement, retirement plan, roth 401k, save, saving for retirement, towing, your retirement plan. Required Minimum Distribution is at age 70 1/2 (not 77 1/2).